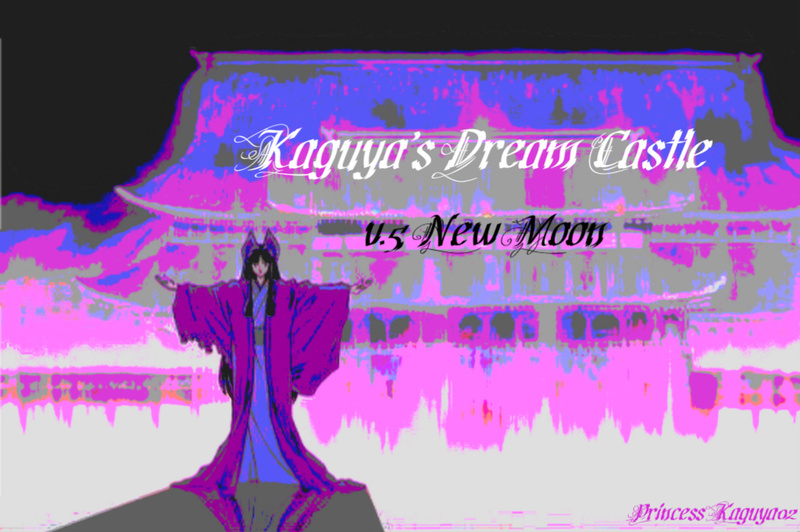 Welcome to Kaguya's Dream Castle! This is a site dedicated to Kaguya from the Legend! If you want to add something, feel free to tag on the tagboard or email me! Please come back as I make improvements for this site! Vote this site for InuYasha TOPSITE! One of the first Kaguya sites created.